Move in ready! 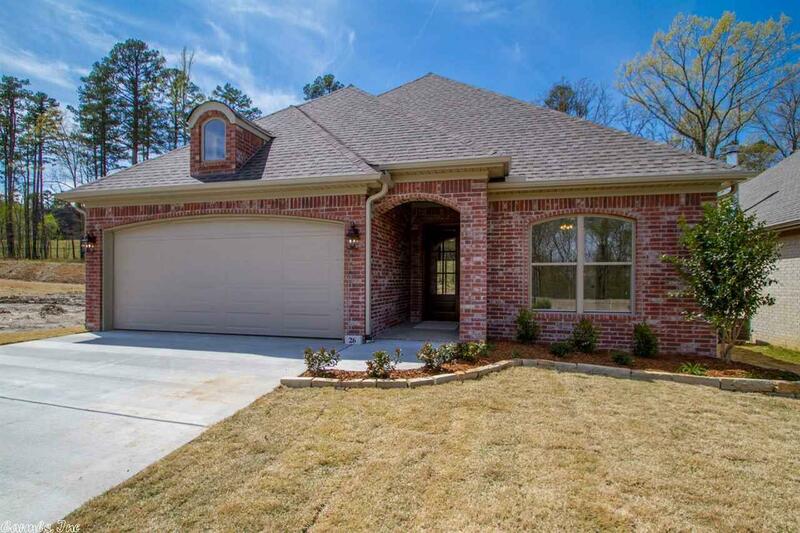 Brand new by Graham Smith Construction featuring all 4 side brick, stainless appliances, huge sliding back doors to covered patio for natural light, open concept, thick granite throughout, designer paint colors and custom cabinetry. Semi-vault master bedroom with his and her sinks, walk in shower, soaker tub, with walk in closet. Tankless water heater, efficient HVAC, sprinkler system, smart features. 1 Year free fiber internet and basic cable. 1 year builder warranty!